KXCI On The Air: Another great week of KXCI Presents! shows, performances and giveaways. Another great week of KXCI Presents! shows, performances and giveaways. Saturday it’s the Texas Tornados at Plaza Palomino. 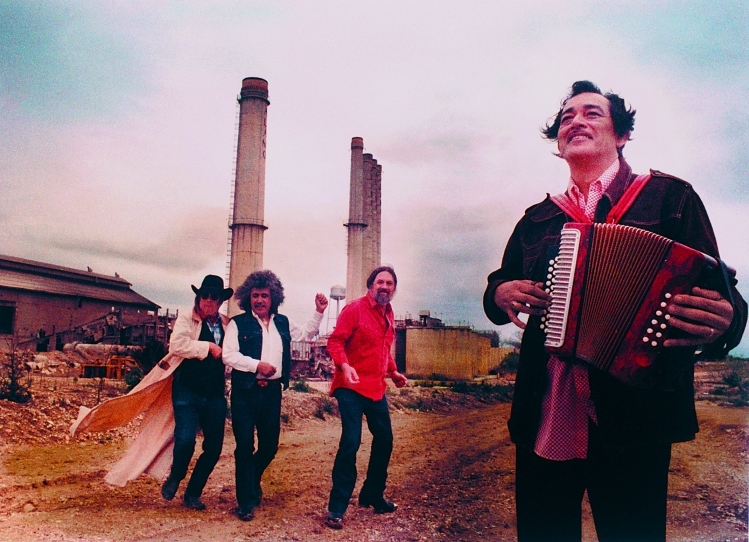 The Tex-Mex supergroup is back; Augie Meyers and Flaco Jimenez reunite with the son of Doug Sahm, Shawn Sahm, to blend country, early rock, Mexican folk music, R&B, blues, and whatever other roots music crosses their path in true "tornado" style. Also this Saturday at 2pm on Kid Squidd's Mystery Jukebox, Mad Max and the Wild Ones, a father-and-sons quartet performing at the Club Crawl this weekend. 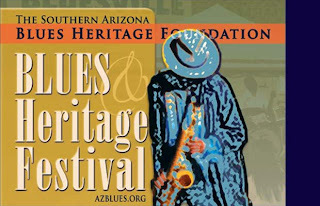 Sunday, October 17th, it’s the annual SABHF Blues Festival at Reid Park. 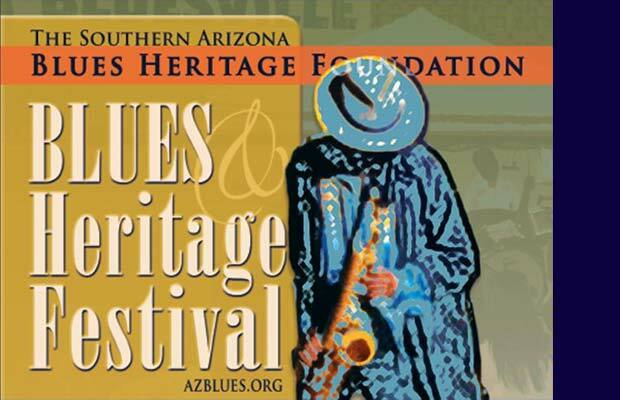 This year’s headliner is Alligator Records blues singer Janiva Magness. KXCI will be there and broadcasting the concert via tape delay. The festival goes from 11am to 6:30pm, tickets are $10 for adults, and free for ages 17 and younger. Many great KXCI Presents! shows this week. Tune in for your chance to win tickets and hear in-studios performances on Southern Arizona's Community Radio 91.3FM and listen live online at the top of our web page. Thursday it’s BeauSoleil performing at The Rialto. 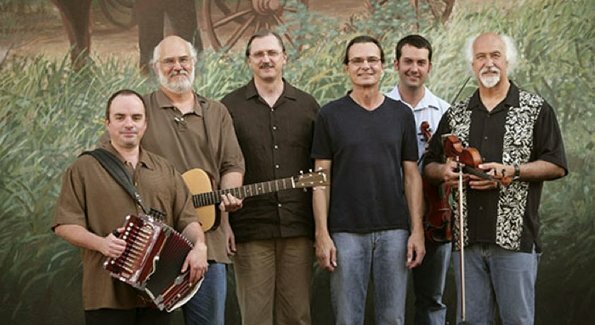 One of Cajun music’s best known acts, BeauSoleil has kept the unique culture and musical heritage of southern Louisiana alive and strong. Doors open at 7pm with The Dusty 45’s. 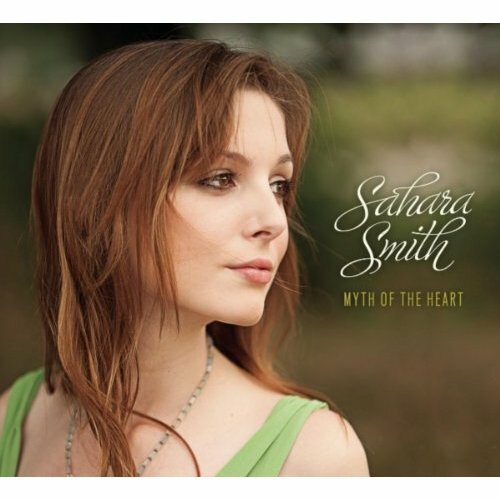 Also Thursday, we have Sahara Smith playing Hotel Congress at 7pm in a free, KXCI listener appreciation show. A young award-winning artist from the Austin area, Sahara Smith just released her debut album with some help from producer T-Bone Burnett.